This would be me. If I was old. And British. And a man. Neil Gaiman’s vision: ‘I wanted to get across what it’s like to be a kid in a strange world’ – Culture & Entertainment News | The Irish Times – Sat, Jun 08, 2013. An interview with Neil Gaiman on his first adult novel in 8 years (The Ocean at the End of the Lane). It’s about how much of himself he put into the story as a small boy who grew up getting his ideas of the world from books. There is so much of him in me. 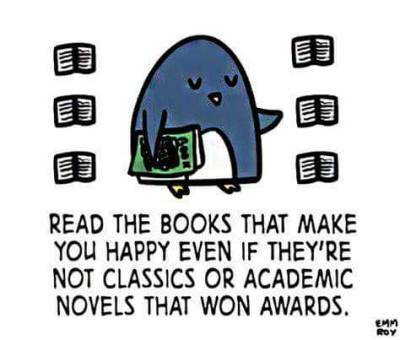 I read The Hunger Games trilogy, you guys. What took me so long? I really don’t know. Ever since the movie was released, I’ve been meaning to read the books (because everyone knowns you can’t watch the movie without having read the book. This is a universal truth for all Harry Potter fans out there) but I just couldn’t get around to it. One of the many downsides to medical school is having little to no time to read outside of school. 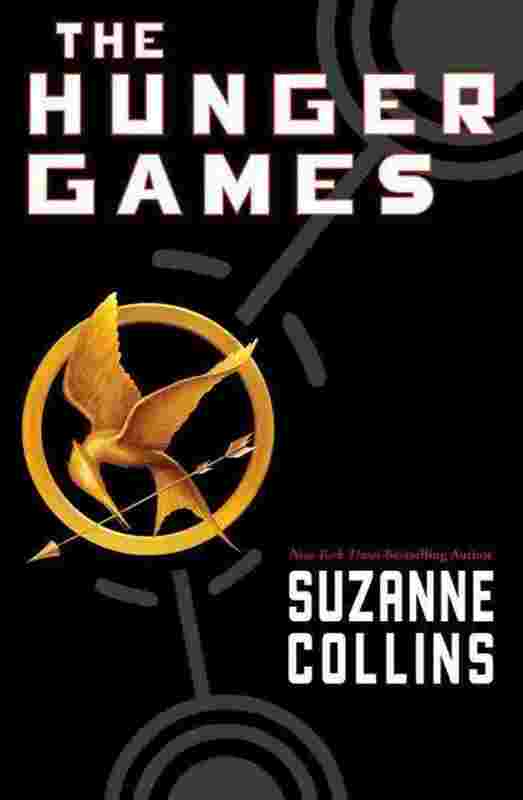 But my recent two-week break gave me the time I needed to obsessively leisurely read Suzanne Collins’ work. And it was worth every late/sleepless night. You know the premise: post-apocalyptic America tries to stand on its feet by creating a new system of government where 12 districts are ruled almost dictatorially by a central Capitol. Following an uprising against the Capitol some 74 years ago, they enforced a tradition of sacrificing two tributes per district to fight to the death until one victor remained. 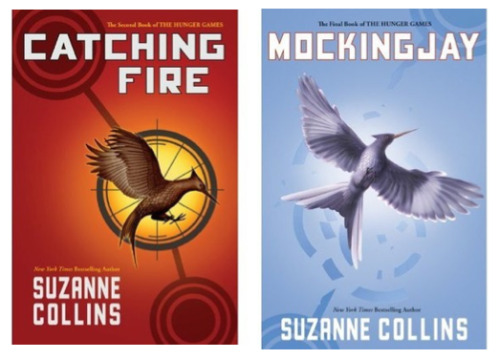 This trilogy is the story of Panem, its tributes, its victors and the evil Capitol overlord President Snow. But it’s mostly about Katniss Everdeen, her hopeless love life and her unwitting role in a rebel uprising. Did I mention this would have spoilers? And, clearly, I have a thing for post-apocalyptic melodramatic love-stories. There are several things to love about the story. I empathize with Katniss’s emotional incompetence in a way that I have not empathized with a character in a long time. Her total inexperience in dealing with relationships – friendships and romantic relationships – makes me feel less lonely. It’s also a true-blue young adult novel, with the main character being only 16 at the beginning of the story and ageing maybe two years by the end of it, which makes it incredibly appealing to the generation that was a bit too young to fall in love with Harry Potter. Part of this appeal is, of course, the exciting new world that Collins creates. Depressing would probably be a better word for District 13 and the whole dictatorship of Panem. But she creates a thrilling drama with intense conflict in multiple arenas. Her characters are also realistic and believable. Katniss isn’t the only person I ended up feeling for: Peeta and Gale (okay, maybe not Gale so much) and Cinna (oh Cinna) and her mother and sister all evoked waves of empathy and sympathy and at one point plain old tears as I devoured the pages. Part of the beauty of the characters is their mystery. I love iceberg characters; you only see a glimpse of who they are above the surface when they interact with the main character but you know there is so much more going on beneath. This is probably the fanfiction writer in me, but those characters are the most intriguing: the ones that leave you wondering what on earth goes on in their heads. Collins’ trilogy is sprinkled liberally with these gems. This was a hard won point, because I love happy-endings where everybody lives and gets married and has babies in the epilogue (I read to escape the harshness of reality, people), but I actually like how unafraid Collins is to kill characters. She has no qualms about tugging on your heartstrings (mine were completely avulsed) for the sake of a good story. I appreciate authors who don’t sacrifice the integrity of their work just so sappy romantics like myself can feel warm and fuzzy at night. But while there were definite high points, the Hunger Games was not without its share of lows. The ending, for example, was rather predictable and unsatisfying. Even with an epilogue, and I love epilogues. It just didn’t suit Katniss. It was not the happy ending I would have imagined for her, and I feel like Collins cheated her own character by forcing her into borrowed robes. I mean, when you consider that this girl spent almost the entire last book being out of her mind (another iffy plot move), you really don’t see her settling down to the two-and-a-half-kids-white-picket-fence kind of life. Another issue I found is that Collins doesn’t bring anything new to the love triangle arc that Stephenie Meyer certainly didn’t start but perhaps gave the most fame to. I will admit to being shamelessly caught up in Katniss Everdeen’s love life (just like most of Panem) but I will also be the first to admit that it is kind of shallow and played out. 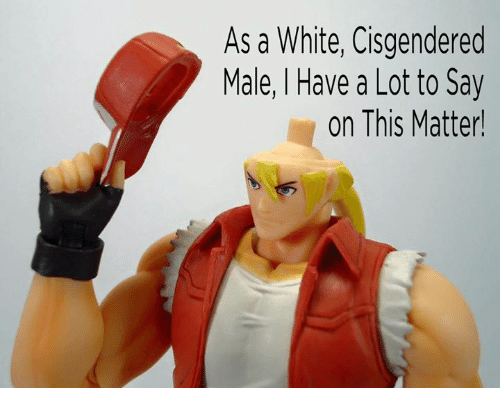 On one hand you’ve got the rough and tough edgy badboy with a chip on his shoulder the size of boulder; on the other hand, you’ve got the softer, sweeter yet completely charming and powerful in his own right young man who the lead character doesn’t feel she deserves yet invariably ends up with. (Author’s Note: OMG, I am just realizing the depth of the similarity while typing this. WTF, YA authors, get some new ideas). But it could just be that this is what the market wants, and this is what you have to write to be read. I would, however, like to thank J. K. Rowling for being the first to start this two guys-one girl power trio concept (not in that way, you pervs). Lastly, I think she could have done more with the supporting characters (like Cinna). Collins’s hands were probably tied with the first person narrative, but more interaction would have been much appreciated (with Cinna). It’s not like she was hardpressed to condense the story – I don’t think any of the books is 800 pages – so there was room for more character development (of Cinna). But overall it was a good read, and quite entertaining. 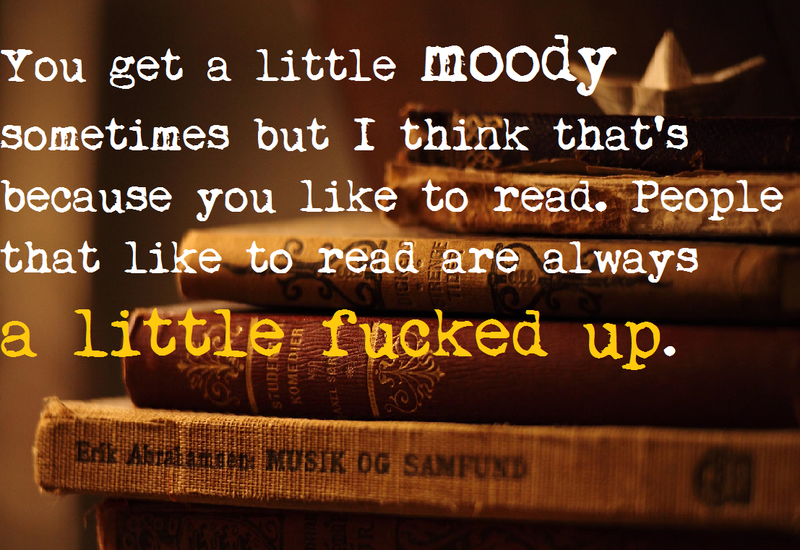 It’s not hard-hitting literature, but I think it hits hard enough to leave its own mark on YA fiction. Read.Robin is an unrealistically optimistic reviewer of books. She counts Neil Gaiman and J. K. Rowling as her literary gods, and finds it impossible to say a harsh word about anybody.